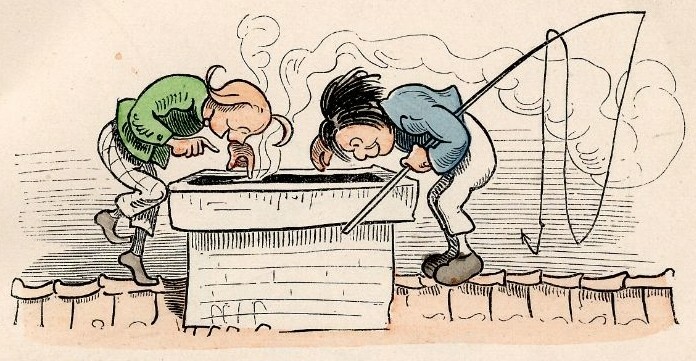 Who was one of the most widely read but least known children’s authors? Carl Barks. 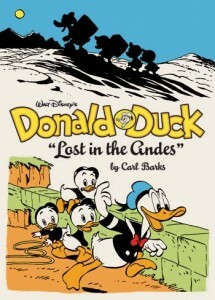 My first comic book love was the Donald Duck series by Carl Barks who fleshed out Disney’s film characters and created 500 engrossing adventures for children. The hunt for square eggs in Lost in the Andes (1949) was a favourite and anything with the Italian sorceress, Magica de Spell . When I was ten I moved on to superhero comics – I loved the bizarre character Mr Mxyzptlk who could only be beaten if Superman tricked him into saying his name backwards. Why are comics so popular? Because the style combines dramatic art, fast pace and engaging characters. 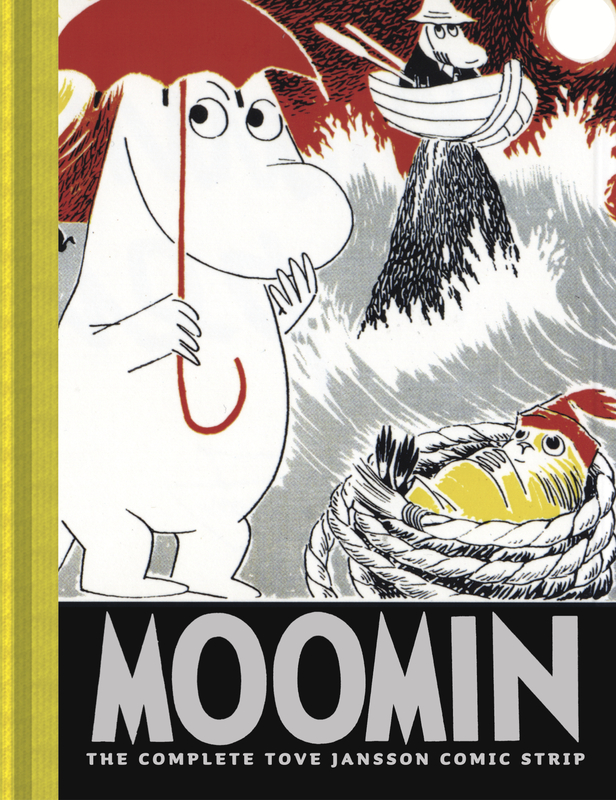 Teachers can use comics in class as models of design and tight narrative structure; and they’re ideal for reluctant readers, usually boys. The comic form also embraces stunning graphic novels for adults, such as Persepolis and Logicomix, about Bertrand Russell. Old Tibet was once the essence of the mystical in Western eyes: with tales of mysterious Shangri-La and the yeti; the remote Himalayas; the serenity of Buddhism and its Dalai Lama. 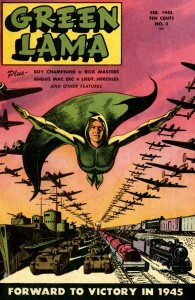 This essence has influenced many comic stories, such as wartime hero, Green Lama (1945), who got his strength by reciting a peaceful Buddhist mantra. 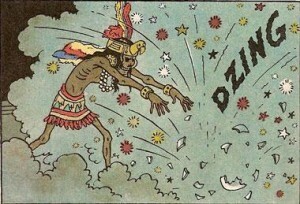 Tintin (1958) experienced the power of Tibet when led by a vision to find a lost friend – even the Dalai Lama praised Tintin in Tibet. 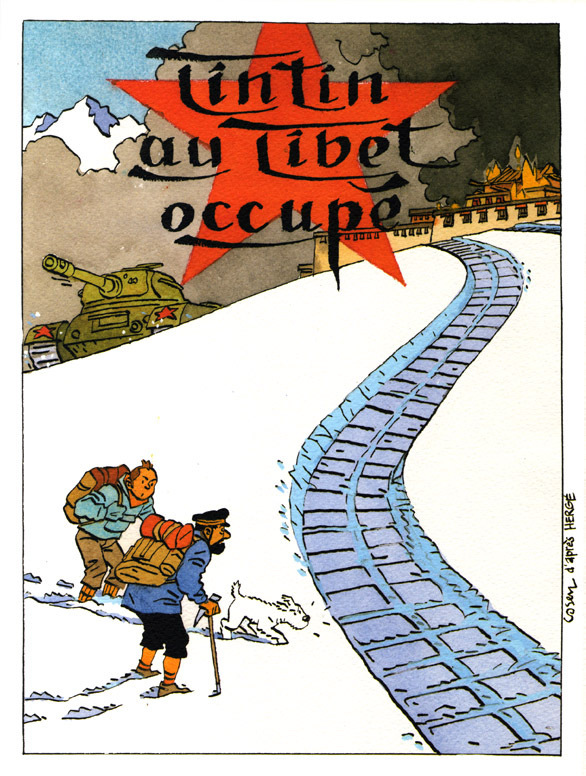 Old Tibet was no paradise but, sadly, the culture is fading fast. China invaded in 1950 and destroyed 6,000 Buddhist monasteries; and in 1959 the Tibetans rose up and thousands died. There’s since been a long struggle against the occupation – some Tibetans want independence, others (like the Dalai Lama) would settle for religious freedom and some autonomy. 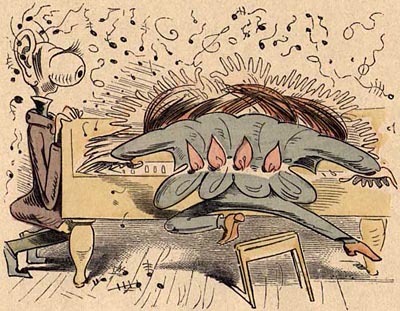 Max and Moritz (1865) by William Busch is one of the world’s first comic books (actually, the Egyptians began the style in the pyramids). Two naughty boys create mayhem with booby-traps that torment animals and authority figures until the boys are finally punished (by ducks!) in keeping with the morals of the times. 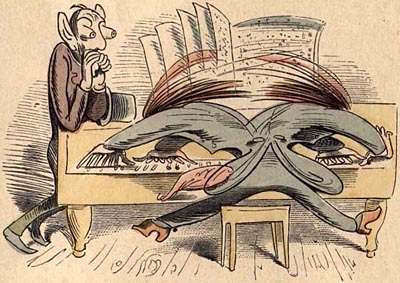 The exaggerated wickedness follows the style of Shock-headed Peter (1845). They behold the tempting treasure. 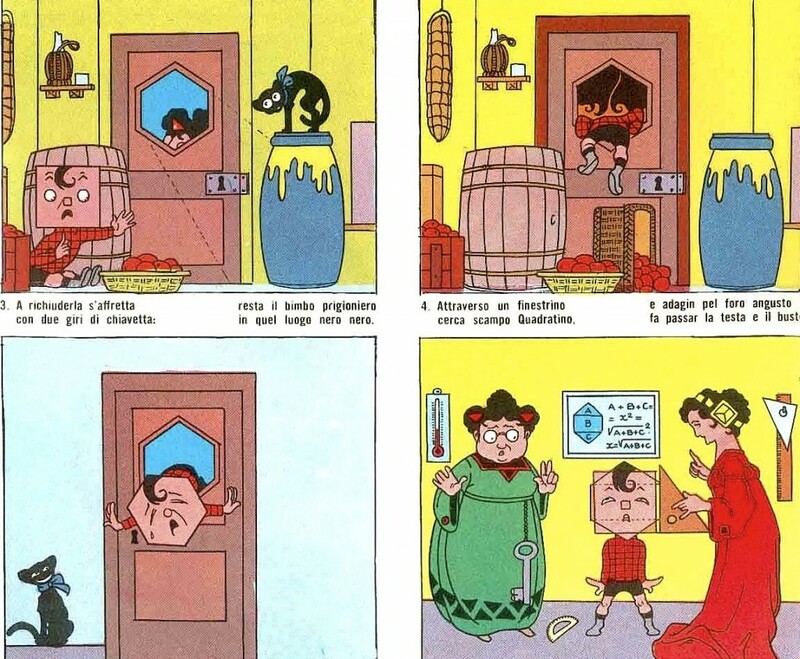 Other creative Tintin covers from Le Figaro. 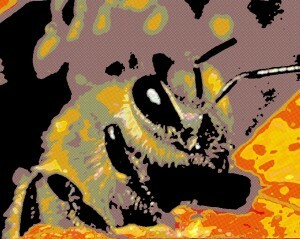 You must marry the wind of inspiration with the bone of graphic clarity.– Chang Chong-Jen. 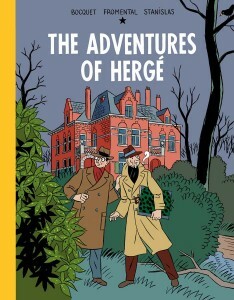 The Adventures of Herge is a must for Tintin geeks although it’s not for children. It’s a Hergé (George Remi) biography done in the ‘clear line’ style of a Tintin comic book. Hergé fell in love with drawing in 1914 when his mother gave him some pencils to ‘calm him down’. 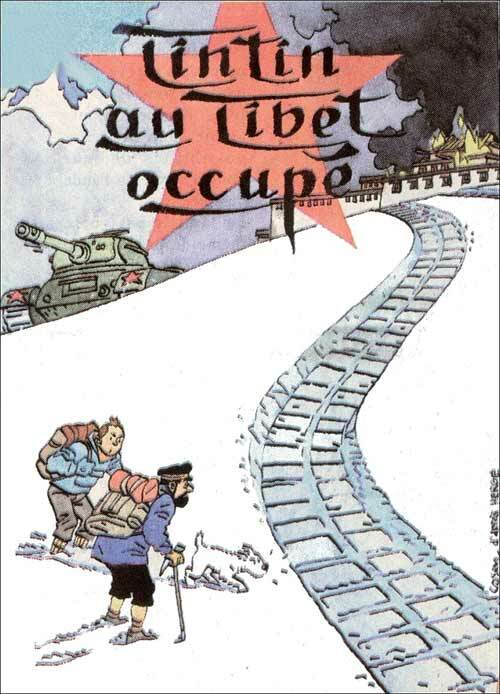 The book is a fascinating insight into the influences on Hergé and the political and emotional difficulties he faced, especially during wartime working under the Nazis. 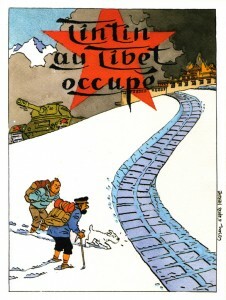 Most moving of all is the story of his friendship with Chang Chong-Jen (which inspired Tintin in Tibet). Chang helped him refine his beliefs and drawing style. Before reading this book it might help to know a bit about Hergé, or to read the appendix first. Download a 5 page sample of the comic book here. 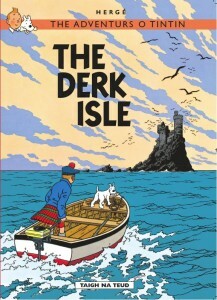 Dae they no ken that Tintin’s in danger? 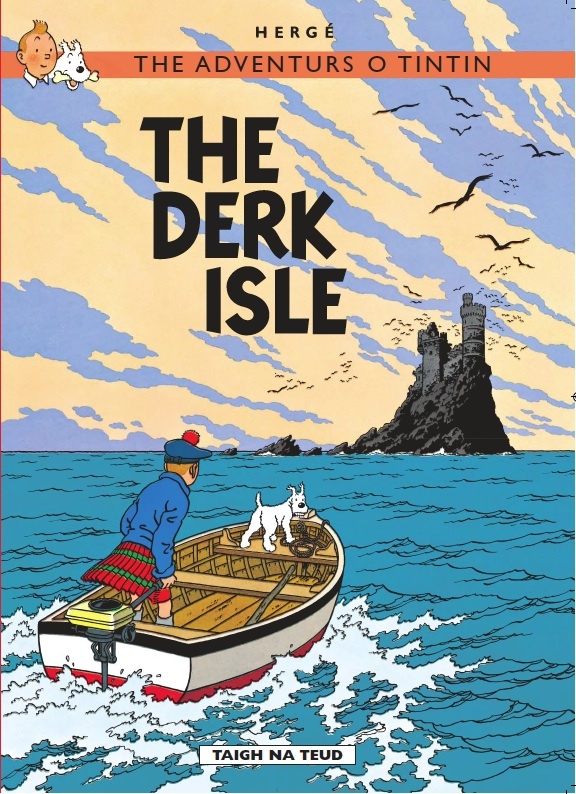 The Derk Isle is the first Tintin book to be translated into the Scots language (which is over 1000 years old and is still spoken) and it works a treat. Familiarity with the original book, The Black Island (1938), adds to the fun but most readers will easily interpret the Scots (it’s best read aloud). There are many delightful phrases such as ‘dinna fash’ (don’t worry), ‘whit a scunner’ (what a nuisance) and ‘blackbelickit’ (drat). Snowy becomes Tarrie (terrier) and the Thompsons are Nesbit and Nesbit. The first Asterix comic is also now in Scots. He’s a fair wunner, is wee Tarrie. There’s no a dug like him for snowkin efter crooks! Oot ye get! An nae joukery-pawkery, mind!